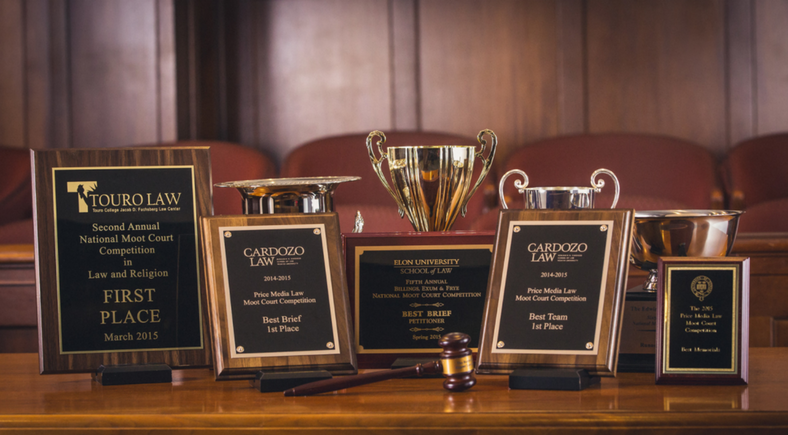 With a 100% Bar Pass Rate in 11 States and a 94% Bar Pass Rate in Virginia, Regent University’s School of Law continues to shape upstanding and talented lawyers who then go out and change the world. This character and fitness questionnaire determines whether or not the Virginia Board of Bar Examiners believes that the law student is right to be a lawyer. “You could take the bar exam and pass the bar exam, and then have the bar say to you ‘Thank you very much, we’re happy that you passed the bar, but we don’t think you have the character and fitness to practice law,'” said Stull. Despite the many hurdles to becoming a lawyer, Regent’s School of Law continues to produce top lawyers. The law school is ranked in the Top 20 ‘Most Innovative Law Schools’ by PreLaw Magazine, according to the law school’s twitter account. The school has also received an ‘A’ Rating for Human Rights by the National Jurist. Alumnus Kerriel Bailey, an advocate for children as a Guardian Ad Litem in Virginia Beach, is an example of Regent alumni’s accomplishments in human rights. A majority of the law school’s alumni follow this advice and exemplify Regent’s standards of morality. Bryan Peeples, 43, graduates from the law school in May and shares this drive to succeed with excellence. Regent’s mission statement permeates everything taught in the law school, according to Peeples. The School of Law’s greatness can be partially accredited to great mentors as well. As the accomplishments of the students, staff, and alumni carry out Regent’s mission, the world continues to be impacted by their Christian leadership.